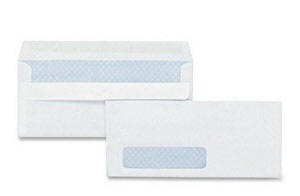 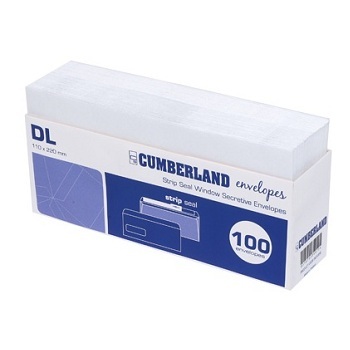 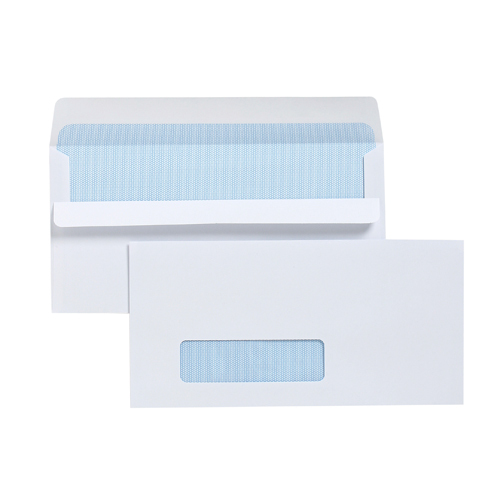 Premium Plain White White Envelopes ideal for use in Laser and Inkjet printers. 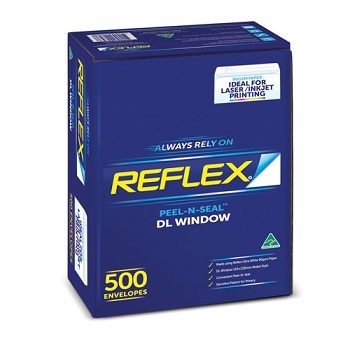 Australian made using Reflex Ultra White 80gsm paper. 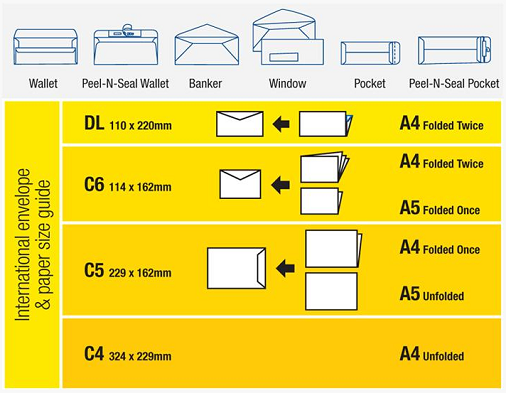 Closure: Peel and Seal (or Strip Seal) - Secretive lining.